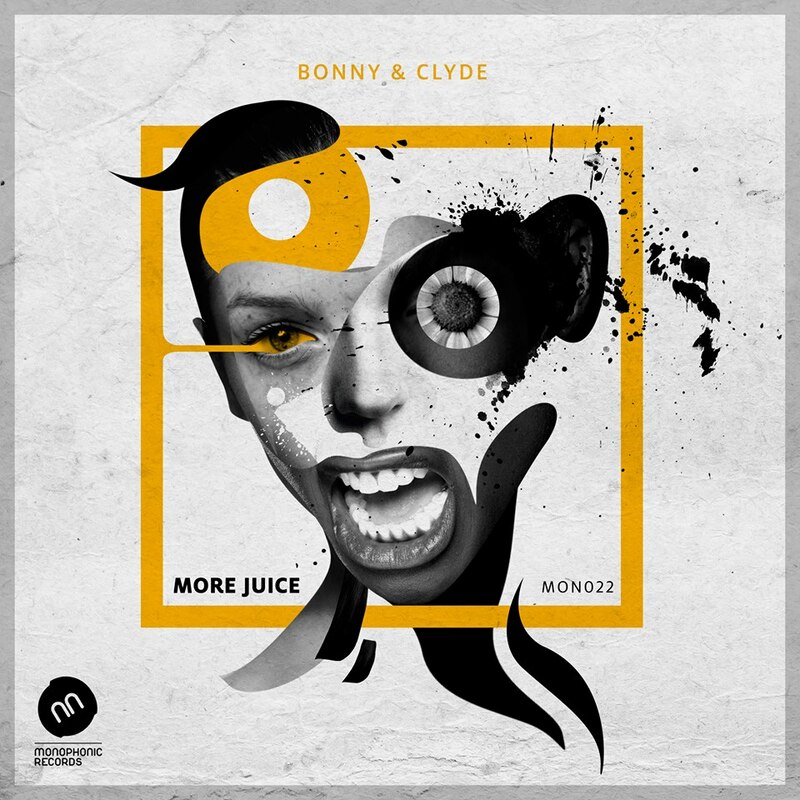 Bonny & Clyde bring the black neon glow with More Juice, a deep dish roller layered in silhouette and shadow, syrupy synths and slurring samples. Atmospheric breakbeats underpin the energetic groove on this late night player, while the hypnotic bass bubbles alongside. Remixes boast the staggering microtech fix from Luca Torre, and Joshua Jesse’s narcosynth jamdown. Remember, if it sounds like sugar crash, you need More Juice.